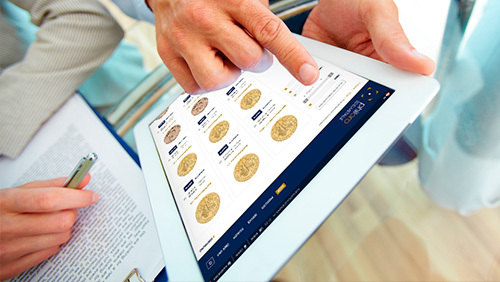 „What payment options are available in the branches?“, „How much are the shipping costs for my shopping?“ or „How does the delivery work if I sell something at philoro?“. These and many more questions will be answered here in our support section. 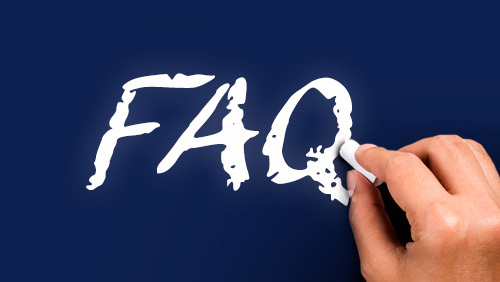 Here you will also find our FAQ section with the most frequently asked questions.